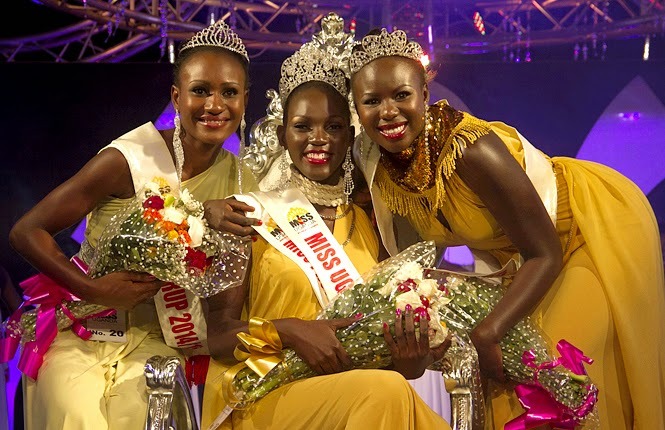 Leah Kalanguka, 23, beat off 19 other finalists to win the 2014 Miss Uganda title in Kampala on October 25. 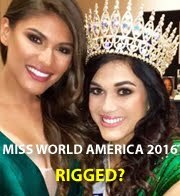 The 1st runner up is Brenda Iriama (L) and the 2nd runner up Yasmin Taban. 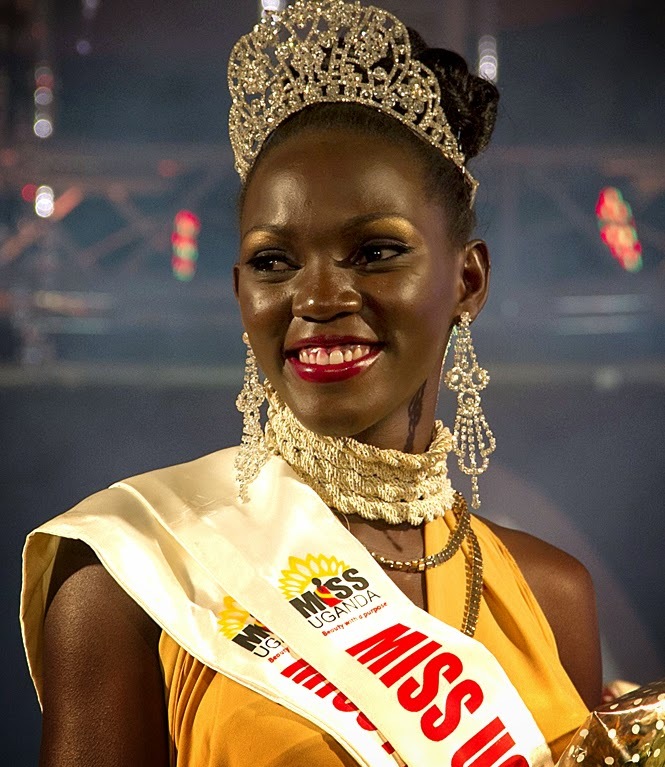 Kalanguka will compete in 2014 Miss World pageant to be held in London on December 14th.